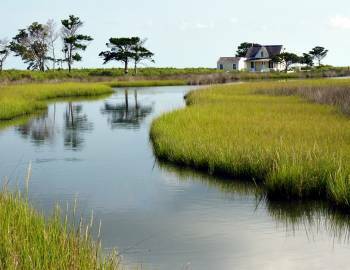 Located across the inlet from Ocracoke, Portsmouth Island is part of the Cape Lookout National Seashore. 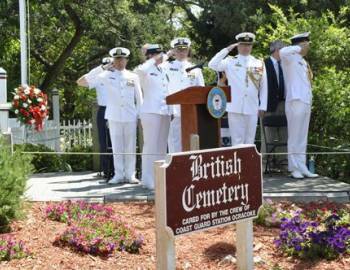 Portsmouth was once the largest settlement on the Outer Banks. 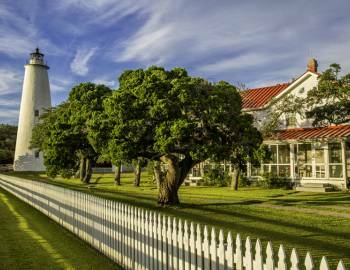 Built in 1823, the Ocracoke Light is the oldest lighthouse in North Carolina still in continuous service and the second oldest in the United States in continuous service. Springer's Point offers more than 120 acres of maritime forest, tidal red cedar forest, salt marsh, tidal ponds, grasslands, and a sound front beach. 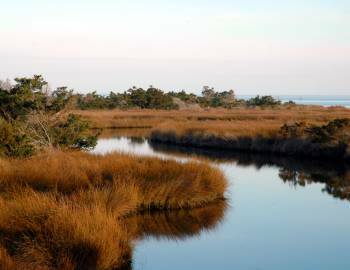 Springer's Point has been designated as one of the North Carolina's significant natural heritage areas because of its unique maritime forest and importance to coastal birds. Visit real wild ponies that trace their ancestry to 16th century Spanish Mustangs! 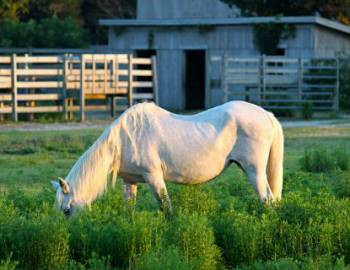 Legend has it that the ponies escaped and survived shipwrecks on the shoals of North Carolina. 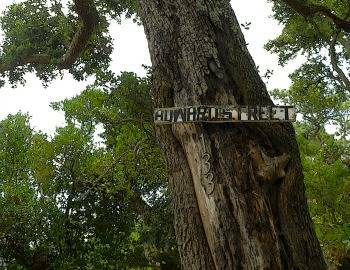 The Hammock Hills Nature Trail provides a great experience for nature lovers and offers an environment perfect for bird watchers. An observation deck at mid-point in the trail offers amazing views of Pamlico Sound. The trail features informative signposts along the way. Ocracoke Island is a shelling paradise. 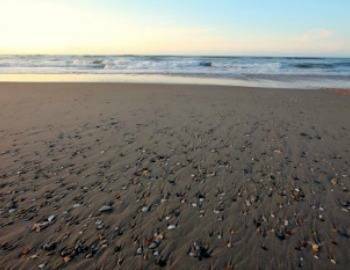 Shelling enthusiasts could spend a lifetime looking for Whelks, Moon Shells, Coquina Shells, Helmet Conchs, Olive Shells, and Periwinkles. Find the best shelling beaches on the east coast. During your Ocracoke vacation, riding a bike gives you the freedom to see the island like a local. 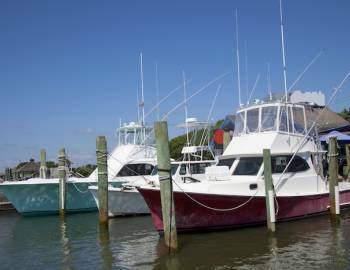 You can easily ride through the narrow streets of Ocracoke Village, take a sunset ride, visit village landmarks or even ride to the beach. 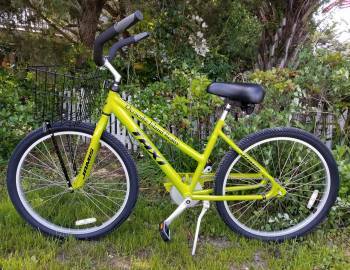 Find out the best places to rent and ride bikes on Ocracoke Island.